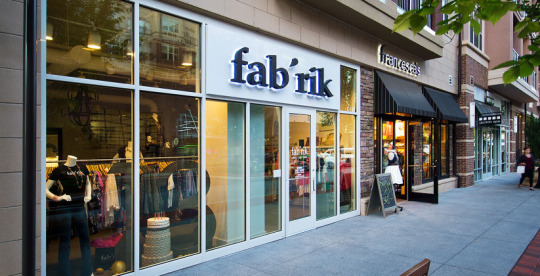 Fab’rik is a trendy and affordable boutique with a unique visual appeal. This company is becoming a leading fashion franchise by not only its beautiful clothing, but by its inspiring philanthropy and eye opening fashion shows. This is a philanthropy mission coordinated by our CEO Dana Spinola, which is a nonprofit organization that provides free shopping sprees for girls who need it most. Weekly, her team and volunteers visit safe houses to help the girls and host a fashion show. The mission is much more about the conversations had and confidence built during those sprees, because fab’rik believes that clothing can truly change lives. In joining the fab’rik family, you not only enjoy the benefit of chasing your dreams, but also the benefit of having a corporate team who has done it all, and a network of other owners who share the same passion and mission as you – to make our stores as successful as we possibly can.